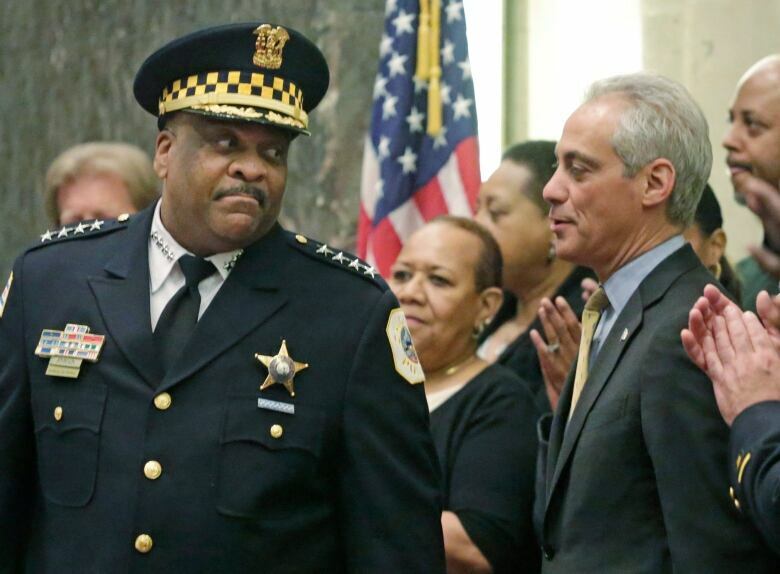 Emanuel’s comments Tuesday came after the surprise news that prosecutors had dropped all charges accusing Smollett of lying to police about a racist and homophobic attack in downtown Chicago. Prosecutors haven’t explained why they made the decision, and haven’t said if they still maintain Smollett orchestrated the incident. Theactor was indicted by a grand jury on 16 felony counts related to making a false report that he was attacked in January by two men who shouted racial and homophobic slurs. Smollett had made a $10,000 US bond payment to the city to get out of jail after his arrest on the charges. Emanuel says that doesn’t even come close to what the city spent investigating the alleged crime. “On financial cost, this $10,000, doesn’t even come close to what the city spent in resources to actually look over the camera [footage], gather all the data, gather all the information that actually brought the indictment by the grand jury, on many many multiple charges,” he said. Police and prosecutors had initially concluded the American actor falsely reported to authorities that he was attacked around 2 a.m. on Jan. 29 in downtown Chicago because he was unhappy with his pay on the Fox show and to promote his career. Emanuel, who is in his final weeks in office after two terms, said the city saw its reputation “dragged through the mud” by Smollett’s plan to promote his career. The hoax, the mayor said, could endanger other gay people who report hate crimes.